U.S. Senator Roy Blunt (R-Mo.) is calling for a travel ban in response to the Ebola outbreak. Speaking Sunday on NBC’s Meet the Press, Missouri’s Republican senator said that the U.S. should temporarily suspend the visas of people traveling from the West African countries battling the disease. Pointing to the three cases of Ebola diagnosed in the U.S., Blunt said he understands why people are worried about the spread of the disease. 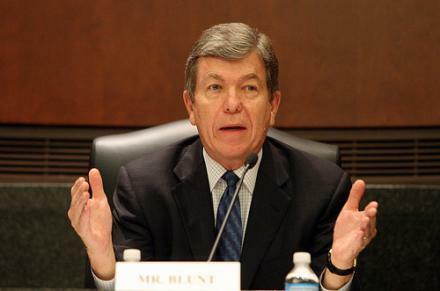 Blunt said he didn’t hear anyone express concern when Americans diagnosed in Africa were treated in the United States. "It’s only when it’s not being handled correctly that people get concerned that it’s not being handled correctly,” he added. When asked about temporarily making the Centers for Disease Control and Prevention protocol mandatory, however, Blunt said he was unsure how the hospital protocol would be enforced. Missouri Gov. Jay Nixon announced Friday that he's releasing $3.3 million previously withheld from the state budget, which will go toward local-level public health agencies around the state. St. Louis Public Radio reported this week that local health officials were concerned that withholding the funds would affect their ability to prepare for the Ebola threat. After test results confirmed that a nurse in Dallas had contracted the deadly Ebola virus from a patient, the head of the Centers for Disease Control and Prevention told hospitals to ‘start thinking Ebola’ when patients present flu-like symptoms. 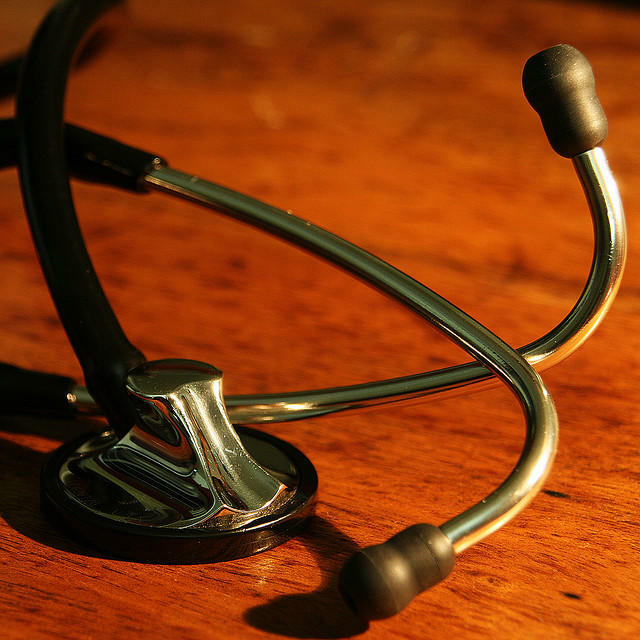 Hospital officials in the St. Louis region say they’ve already done so. They've been working to determine protocols, train health workers and buy protective equipment. The virus is transmitted through direct contact with bodily fluids.